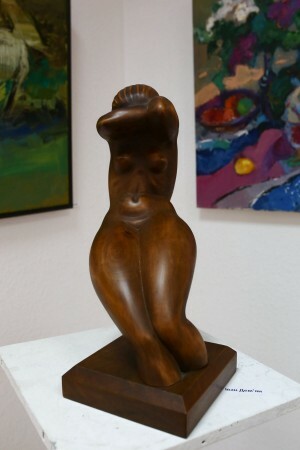 On 12 January 2018, in the Khust Art Gallery, it was opened the collective exhibition "Meeting with Friends". 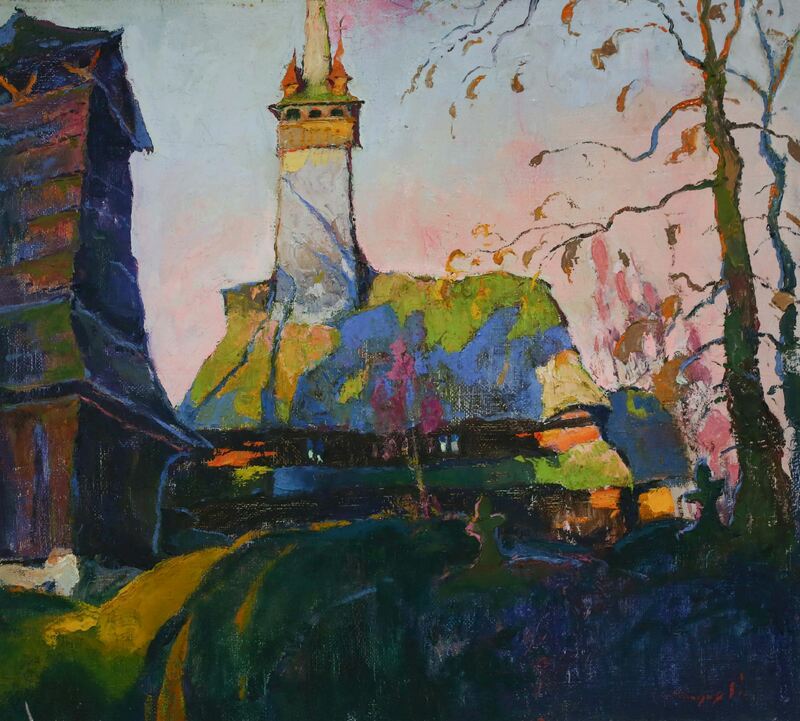 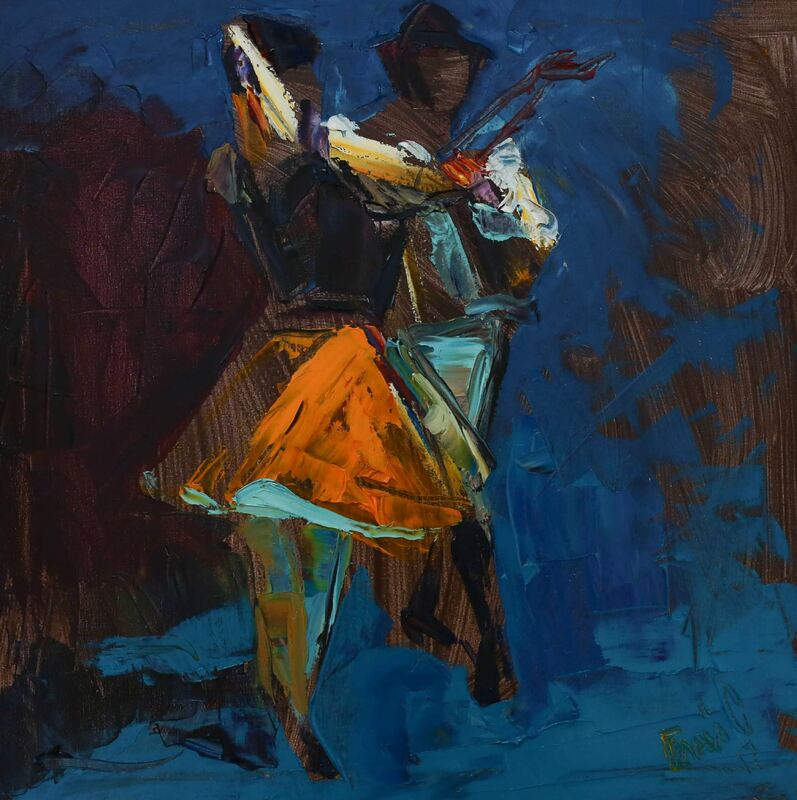 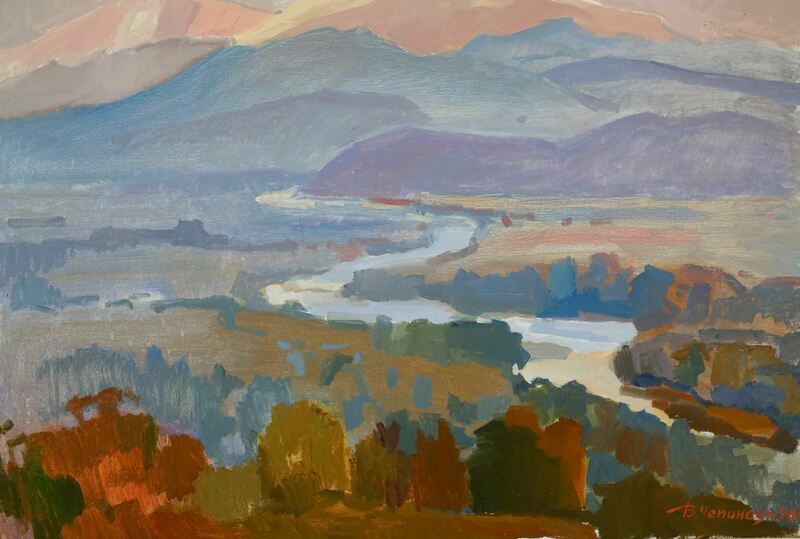 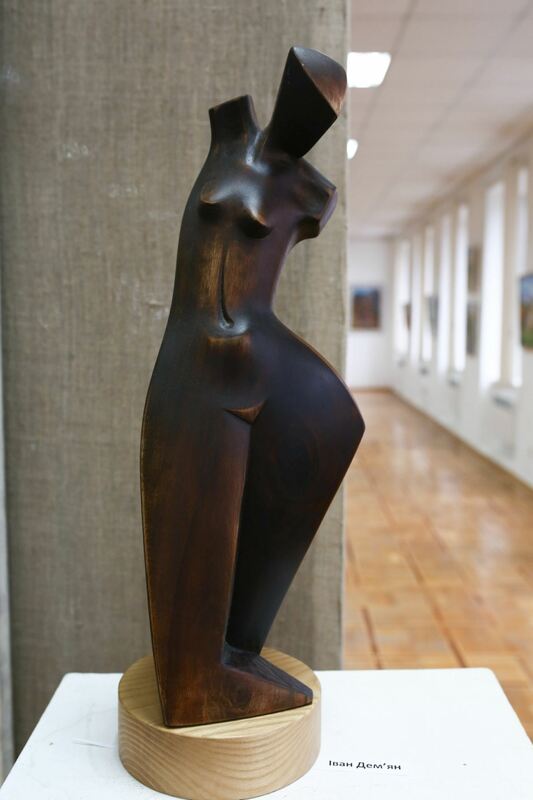 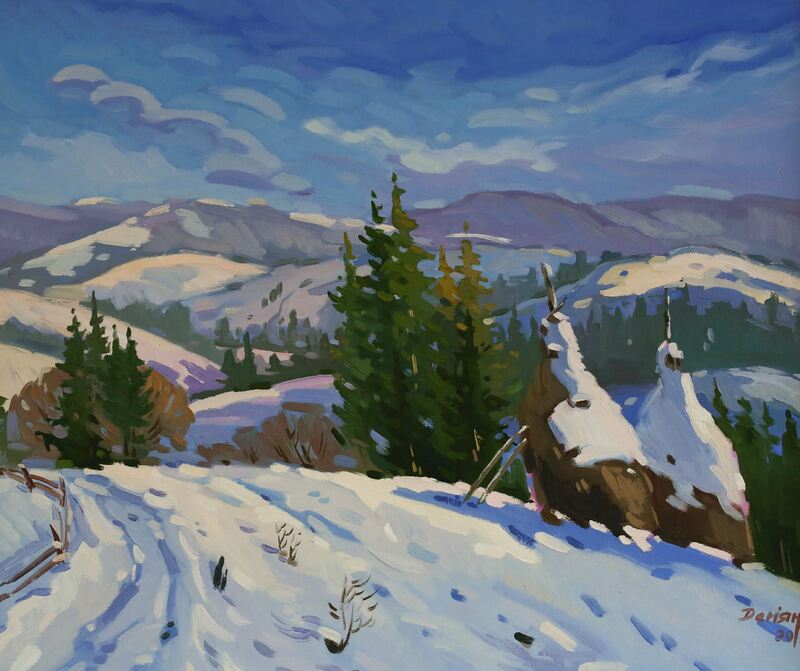 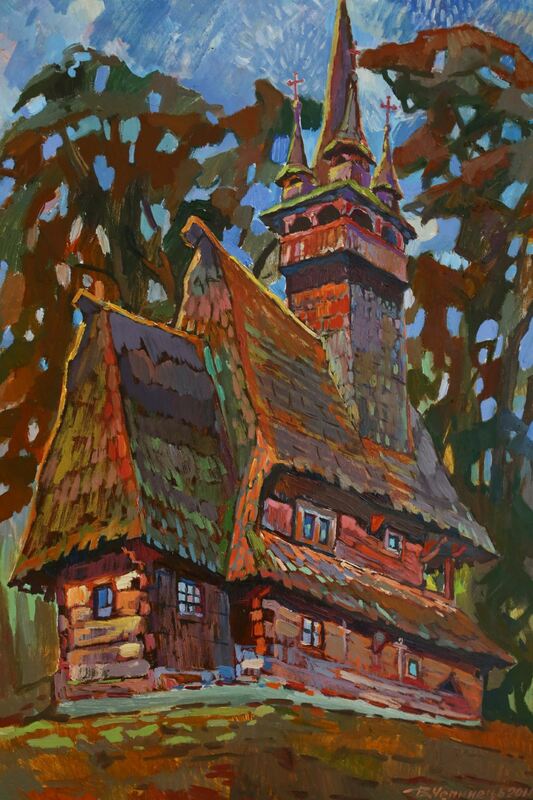 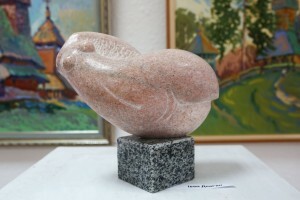 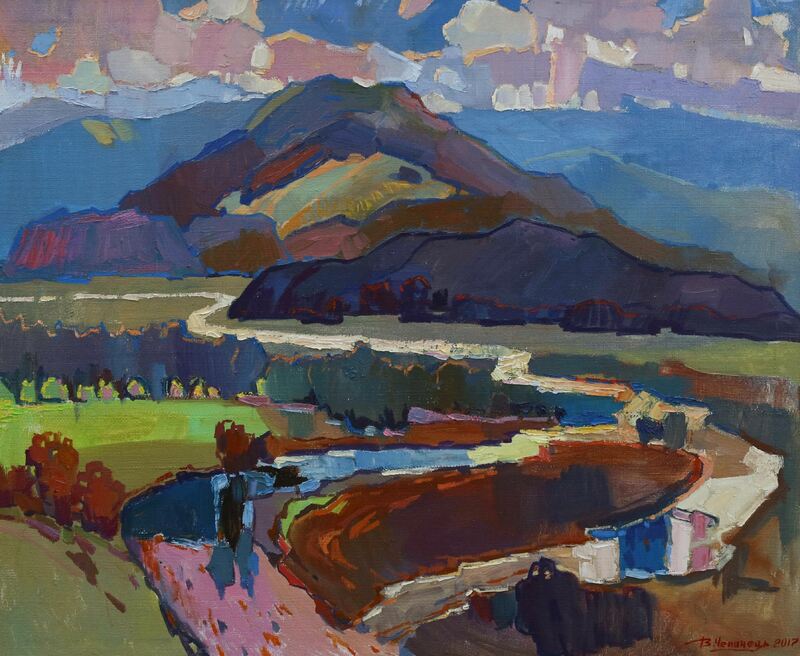 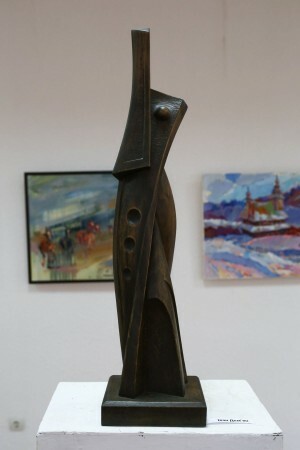 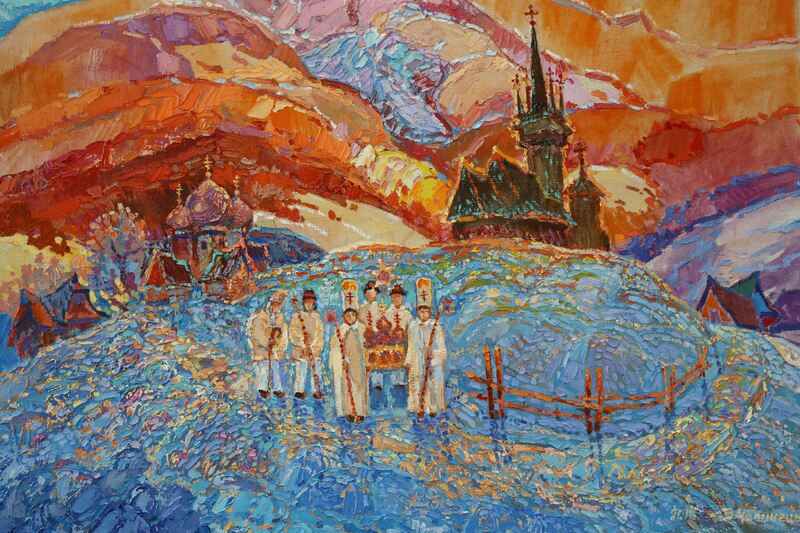 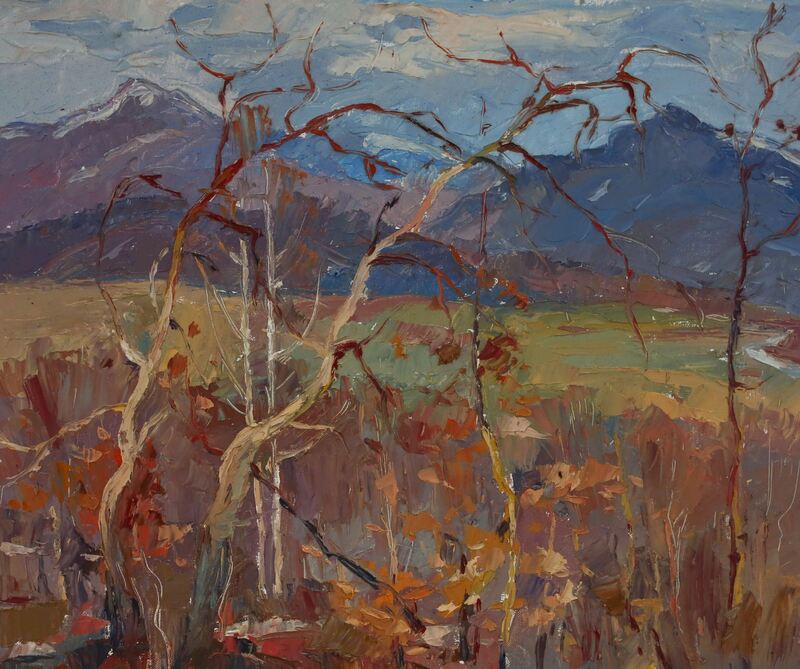 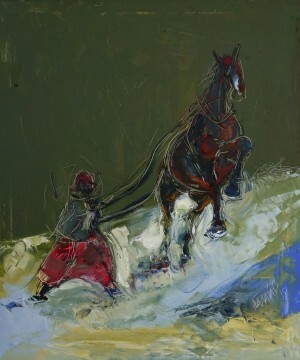 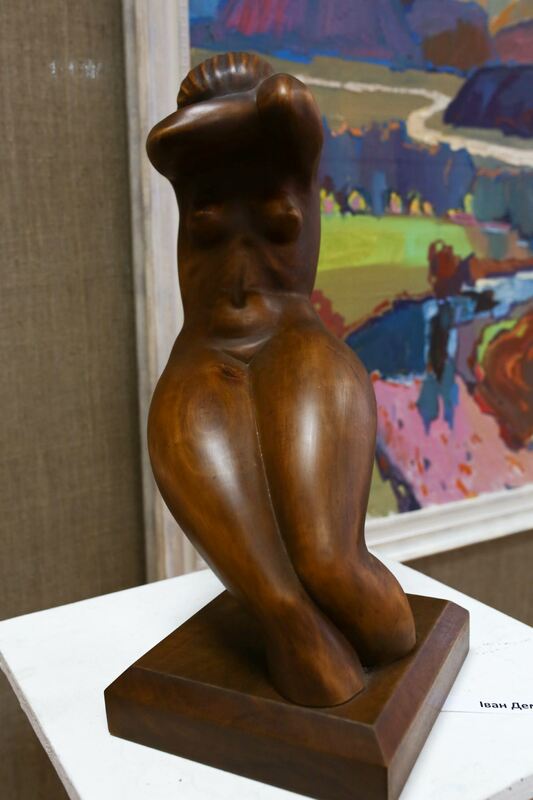 Six Transcarpathian artists presented their works, namely Serhii Halai, Ivan Demian, Oleksandr Pevse, Orest Tsiupko, Viktor Chepynets, and Oleksandr Shandor. 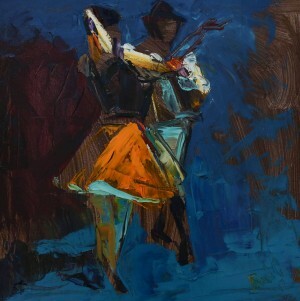 The exhibition was titled "Meeting with Friends" as the majority of the exhibited works was performed during the friendly meetings – plein airs attented by the artists within recent years. In addition to painting, it was also presented graphics and sculpture. 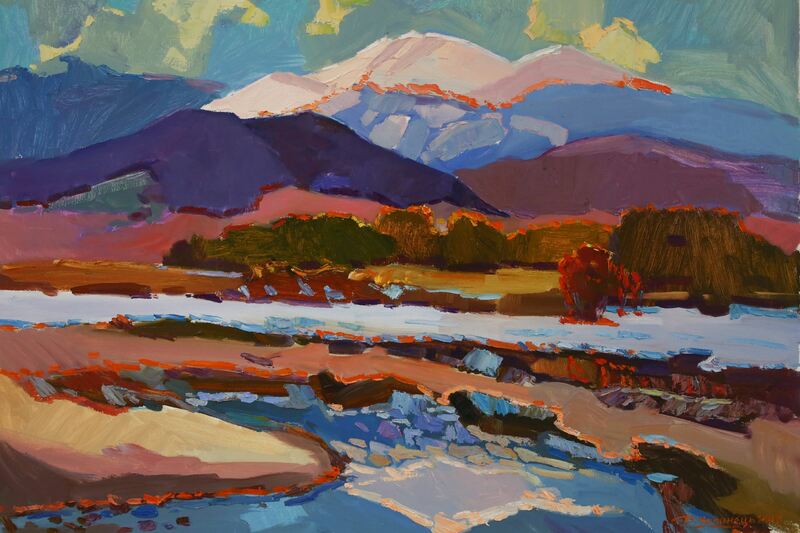 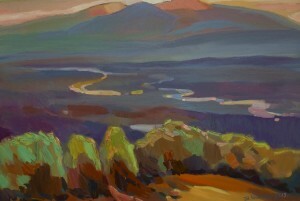 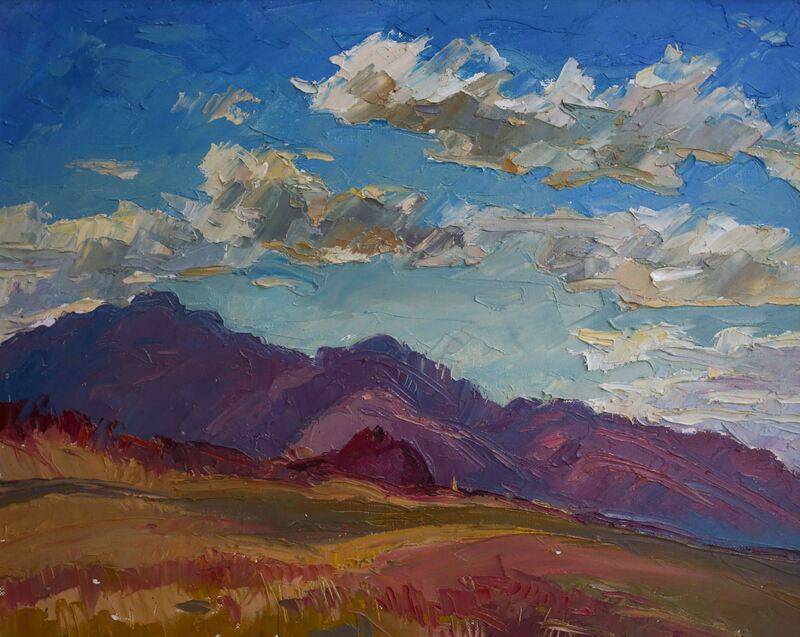 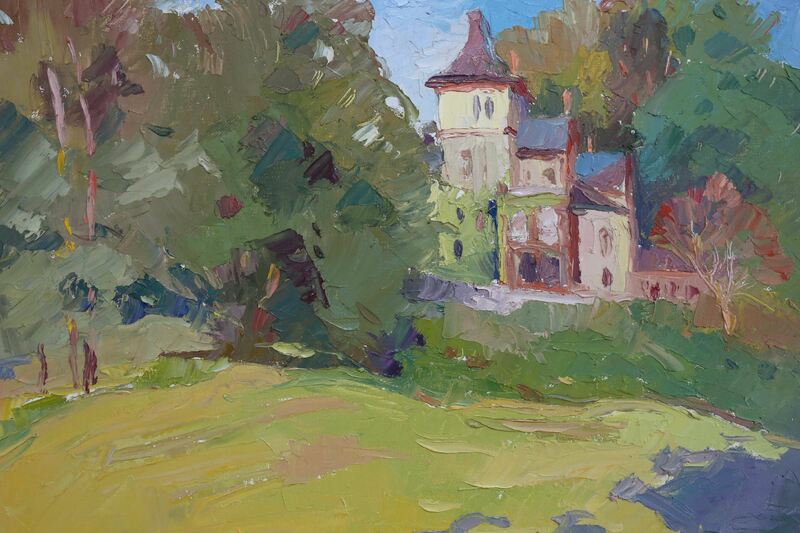 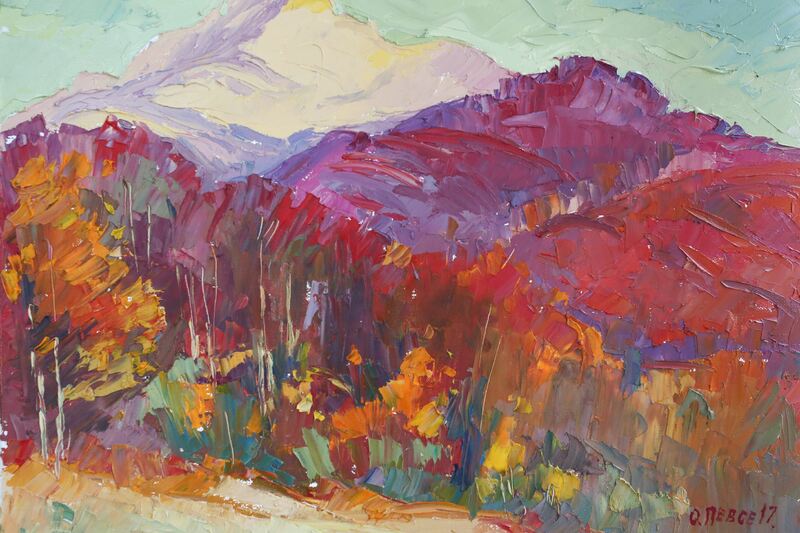 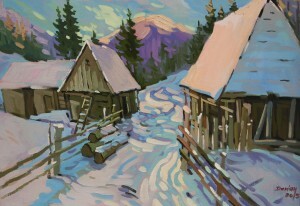 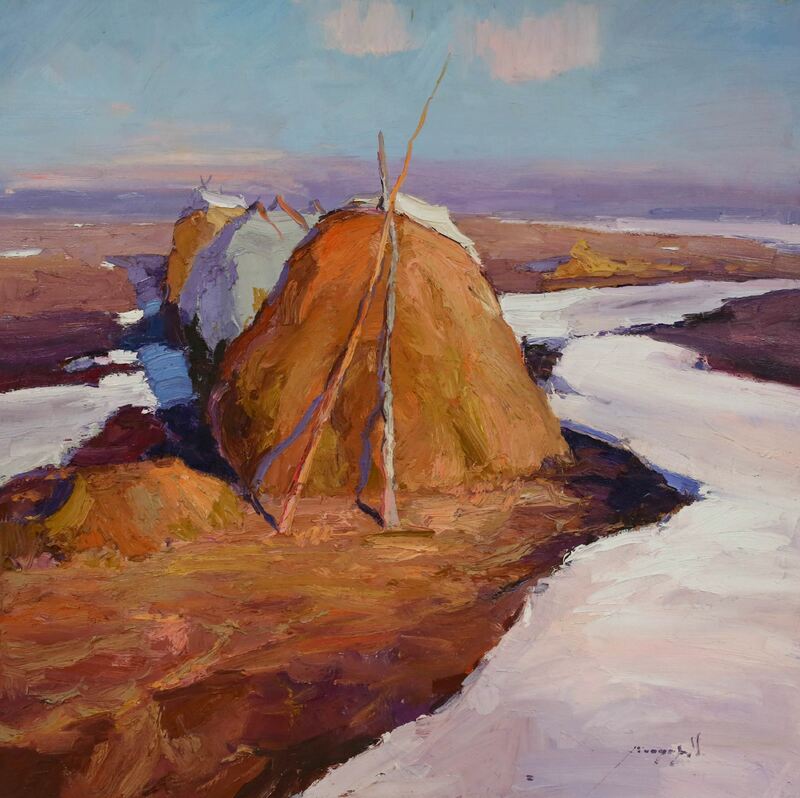 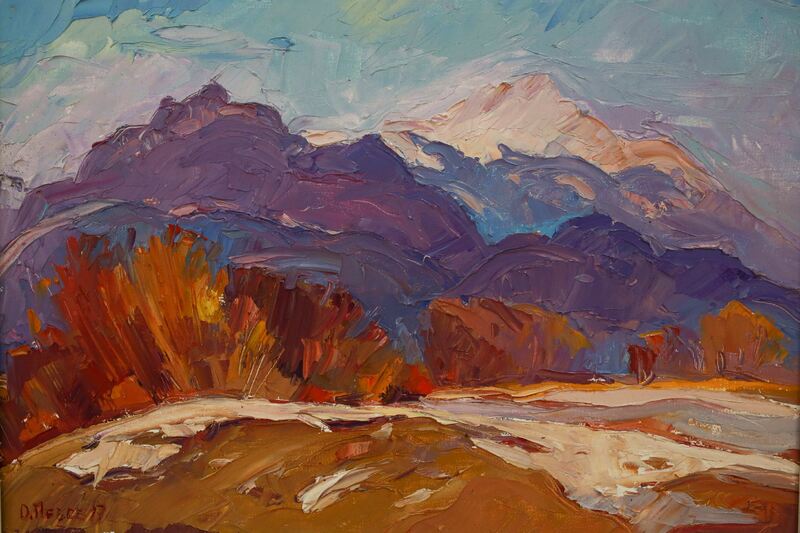 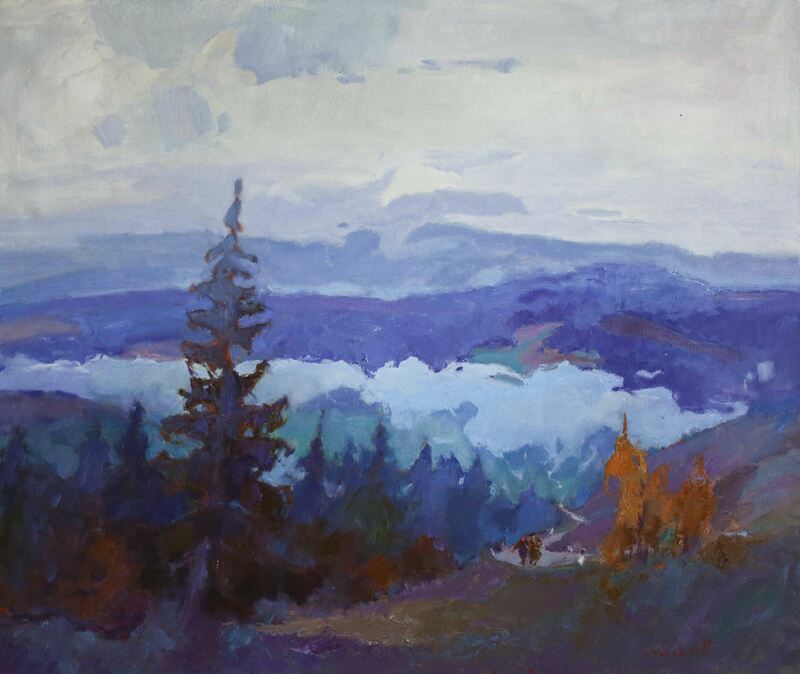 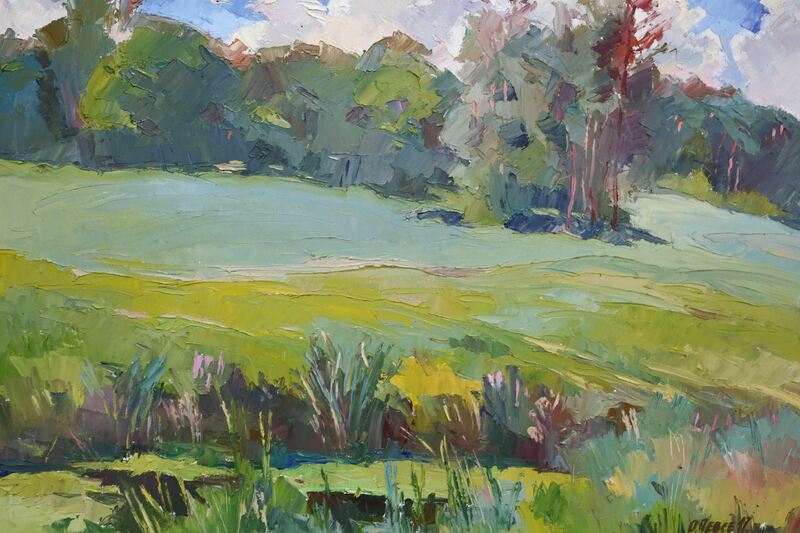 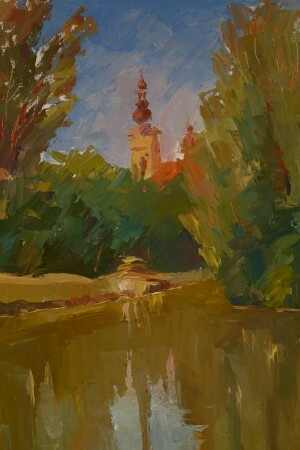 "I present my landscapes, performed at plein airs in Poland and Slovakia last year. They mostly depict the winter city. 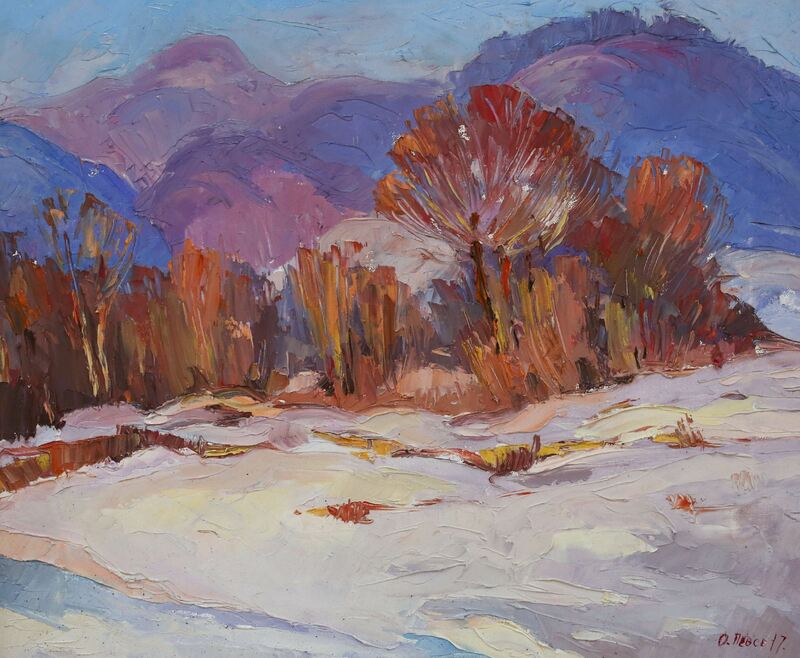 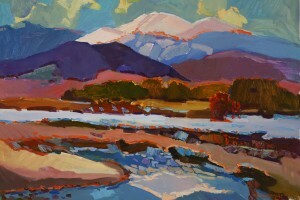 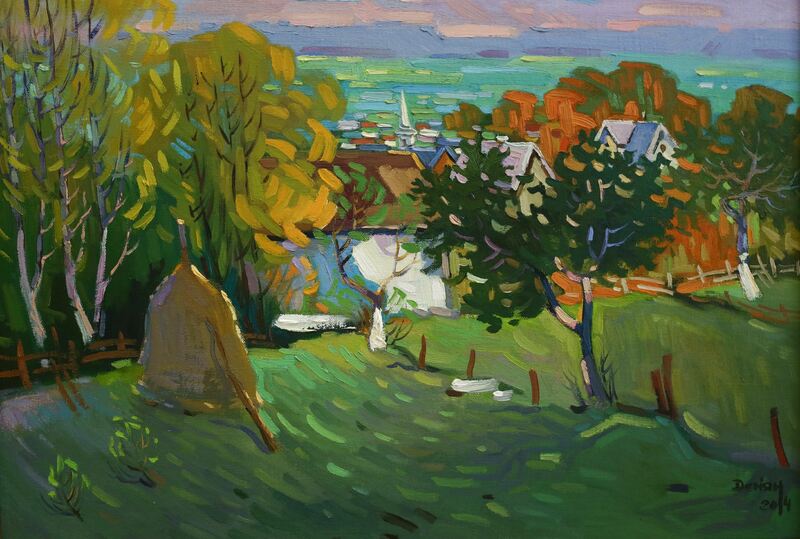 I consider winter and autumn to be colourful periods for an artist. 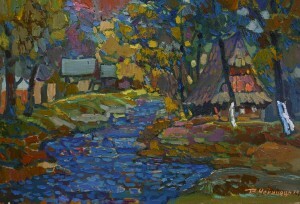 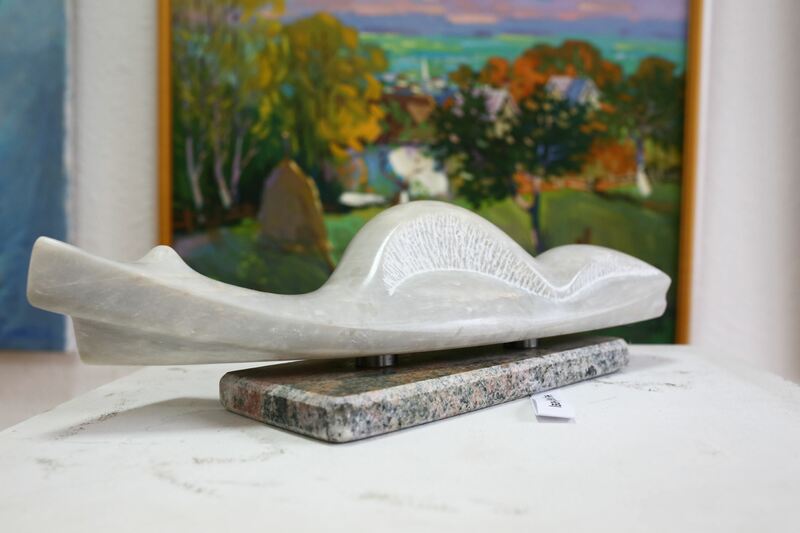 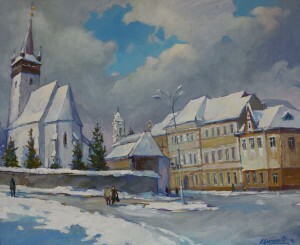 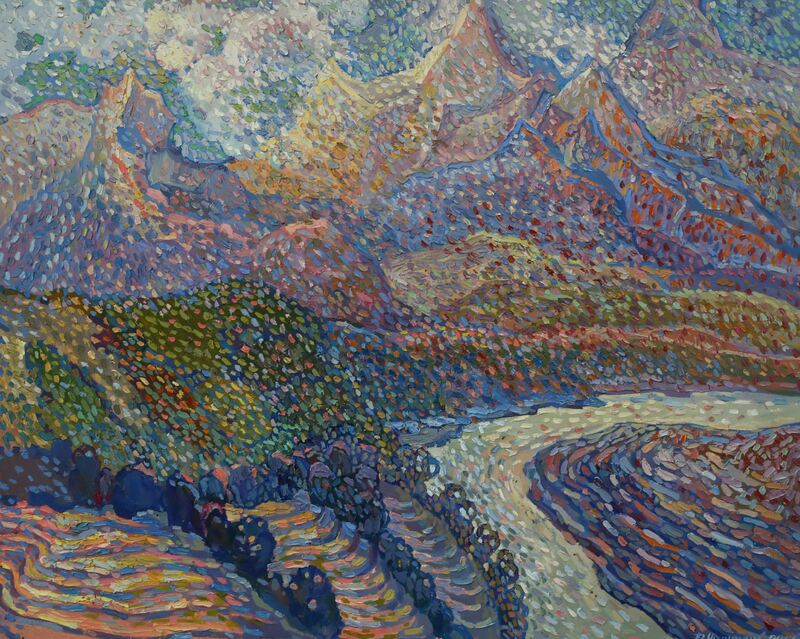 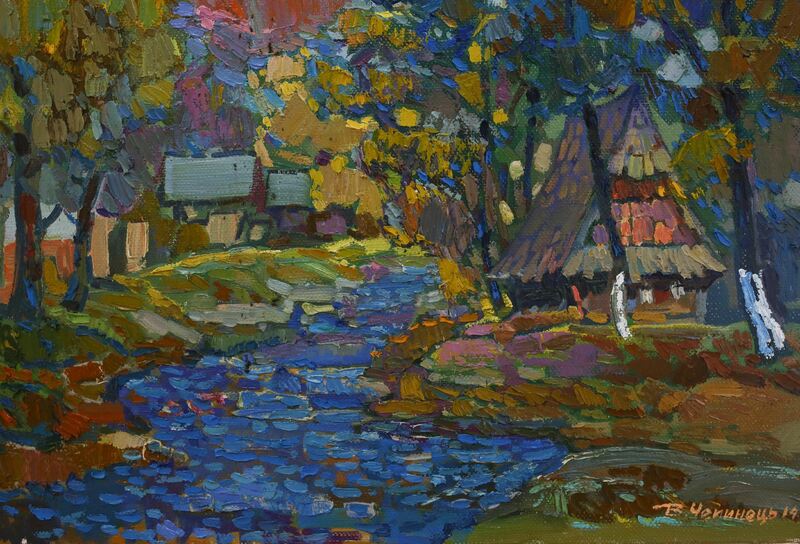 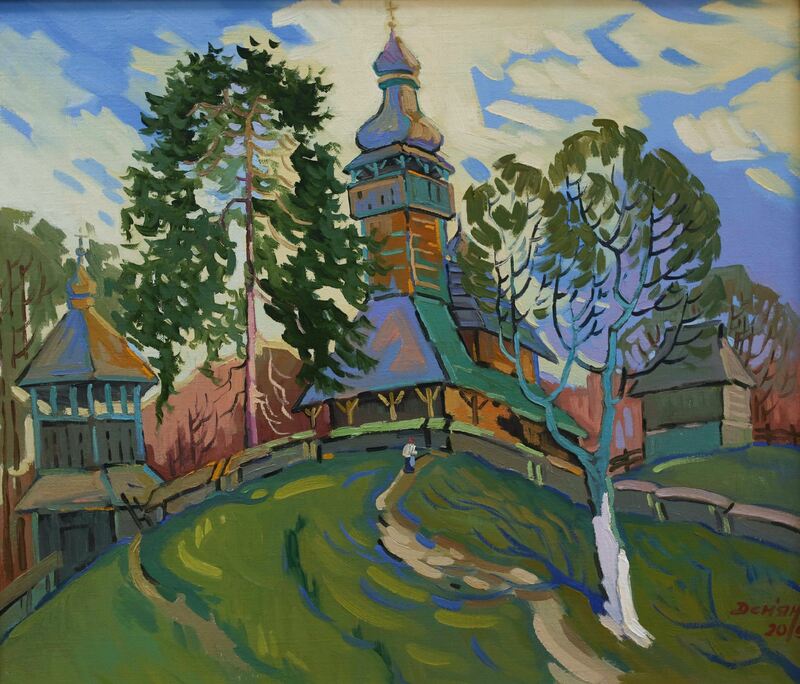 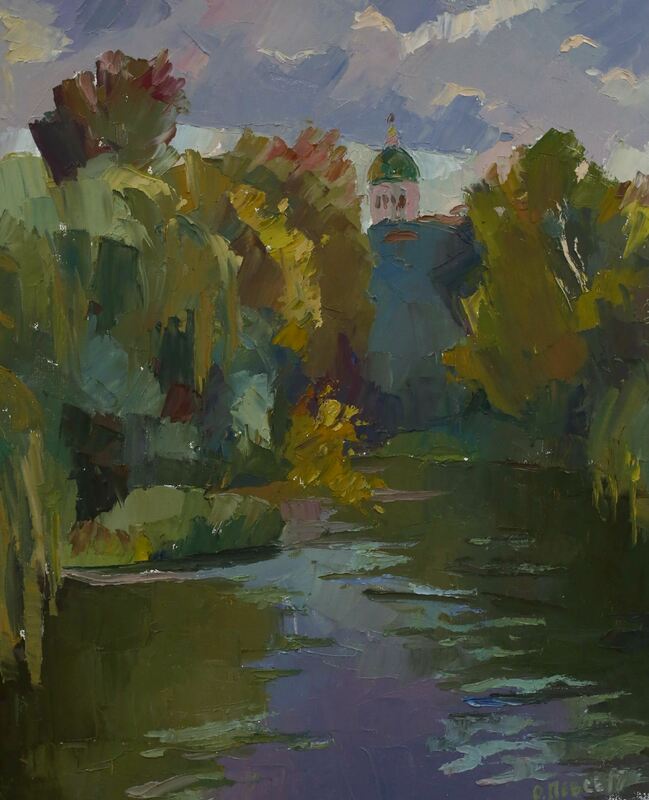 However, here are alsp my landscapes of Khust", says the director of the Khust Art Gallery, an artist Orest Tsiupko. 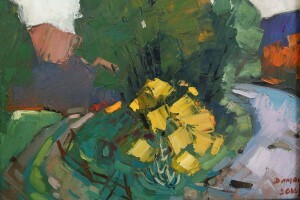 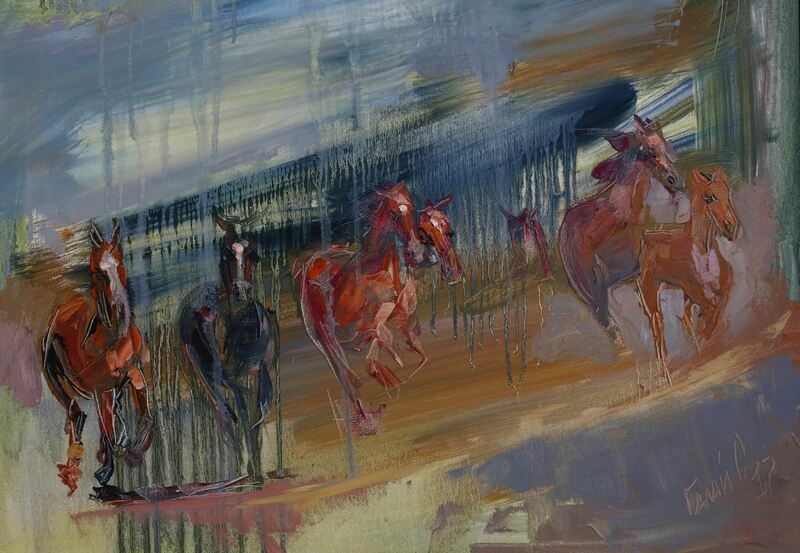 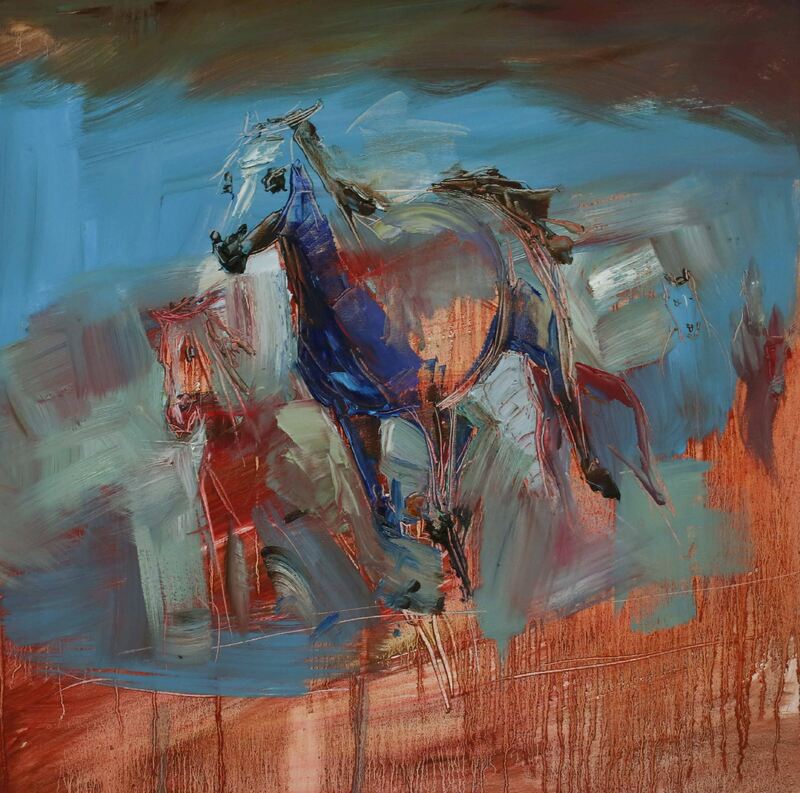 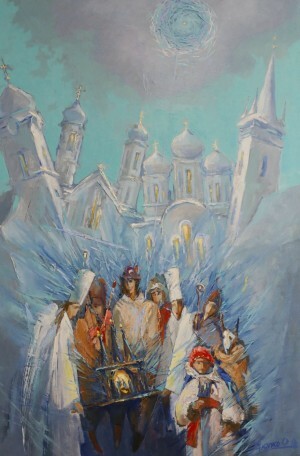 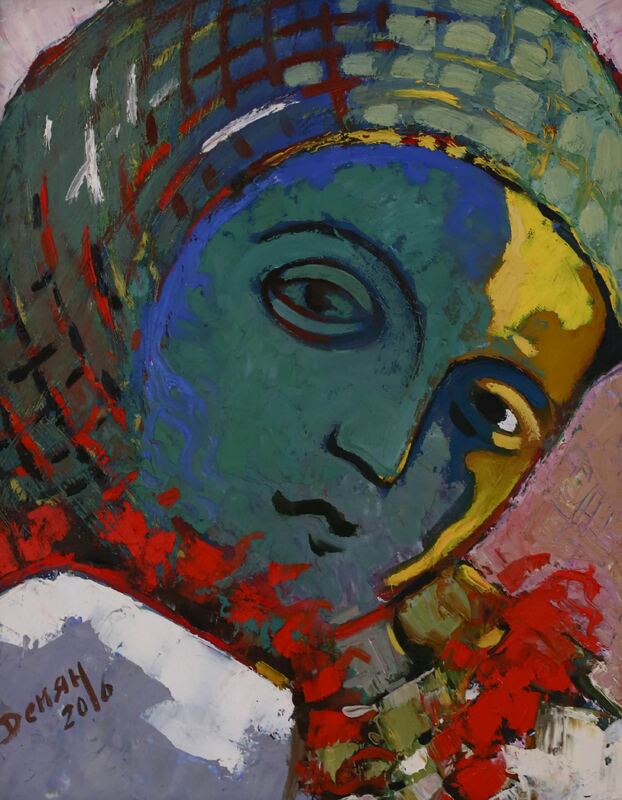 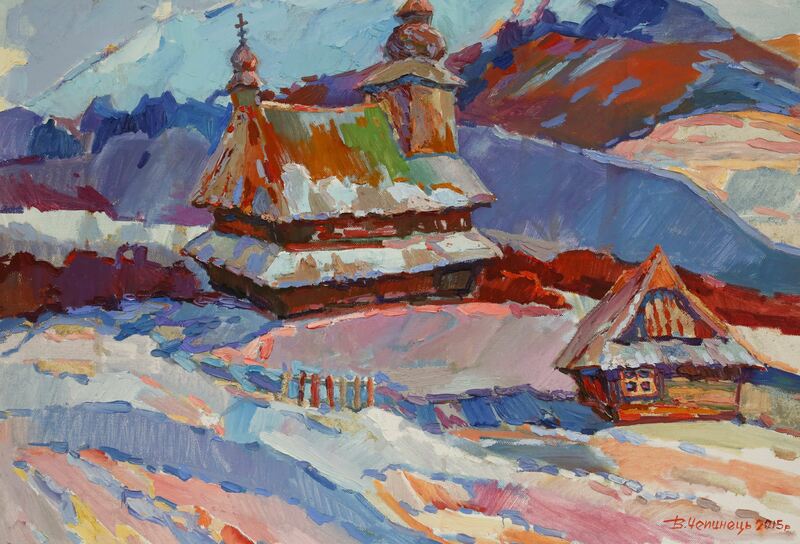 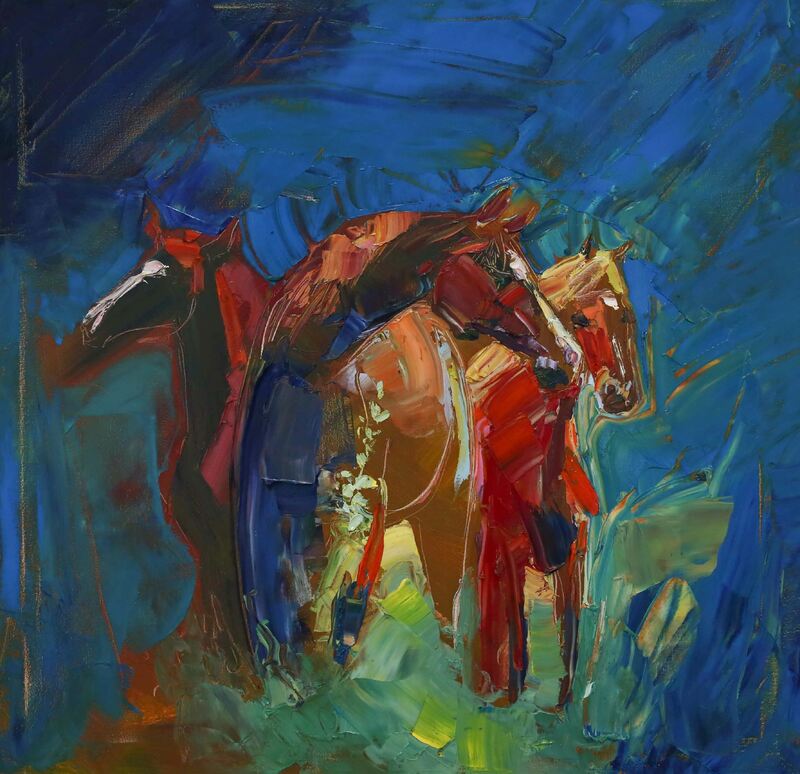 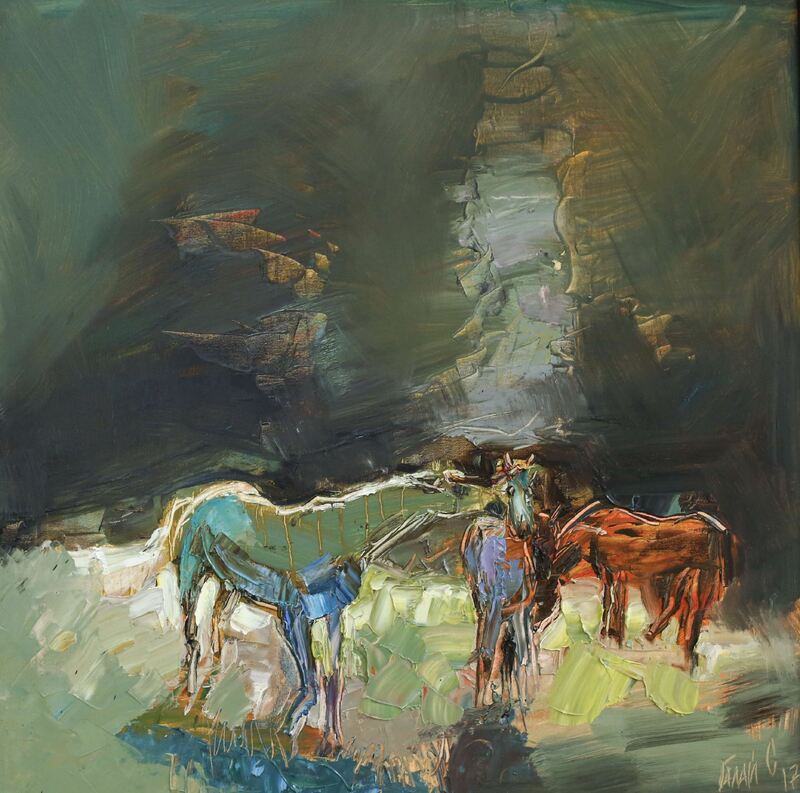 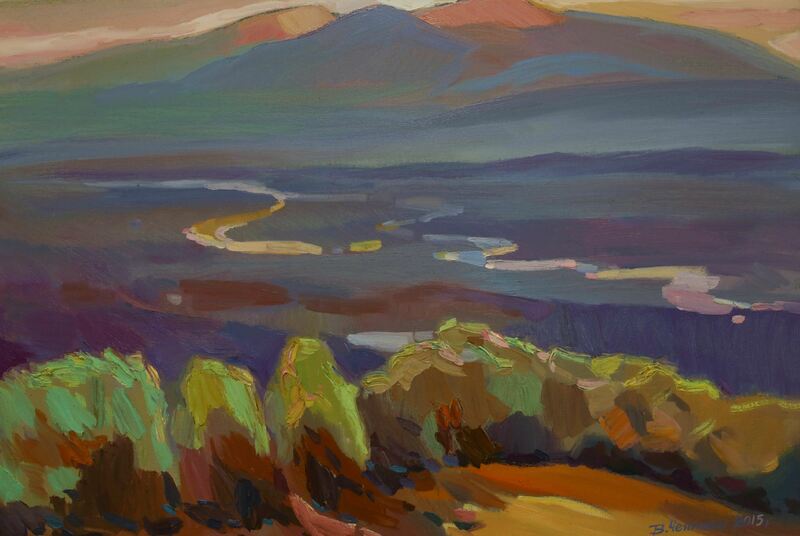 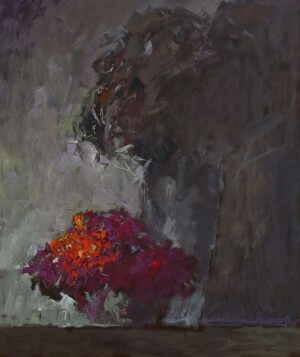 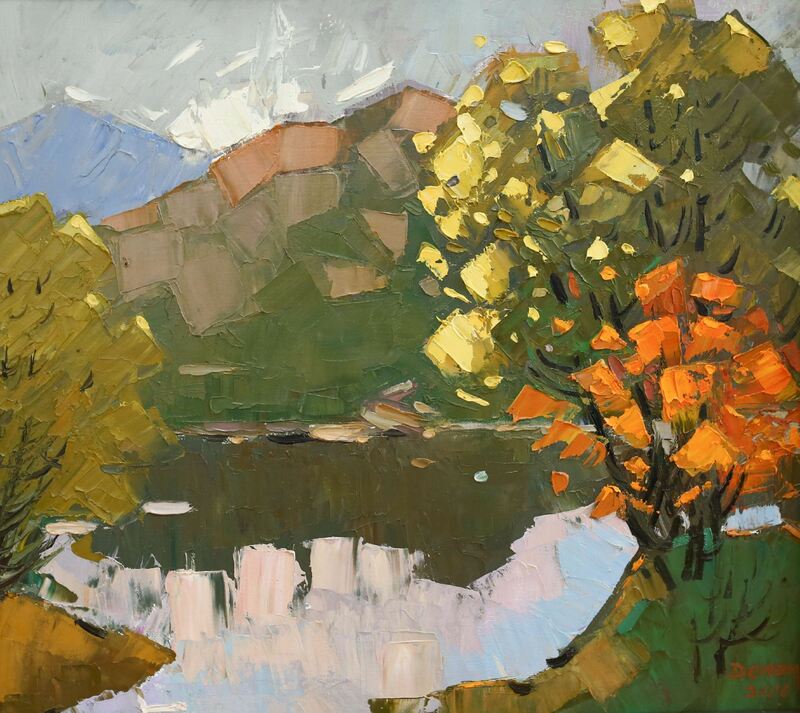 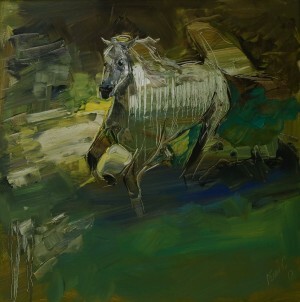 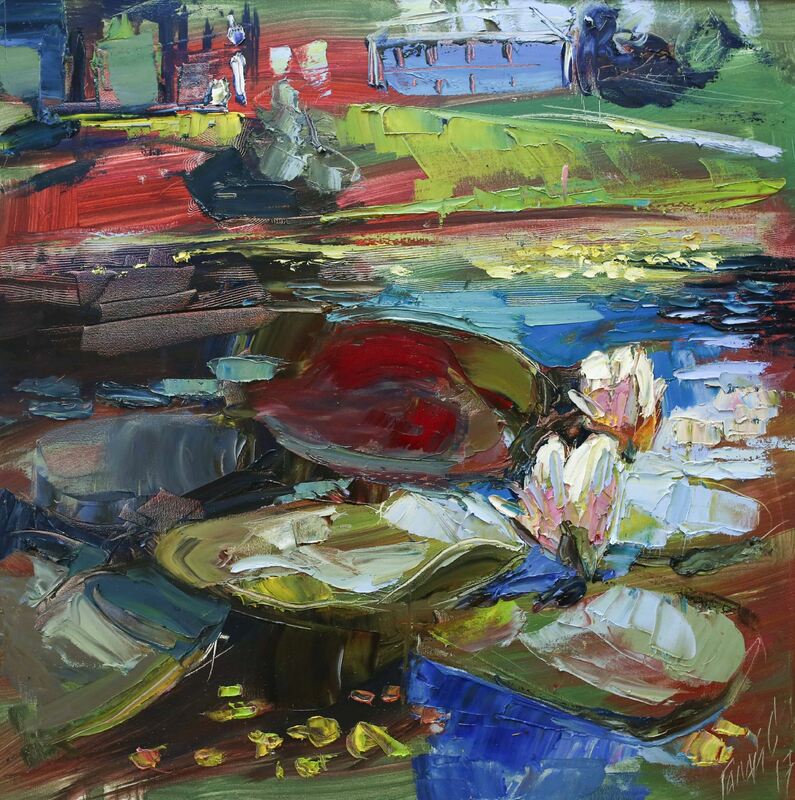 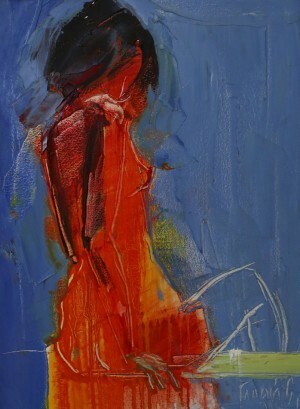 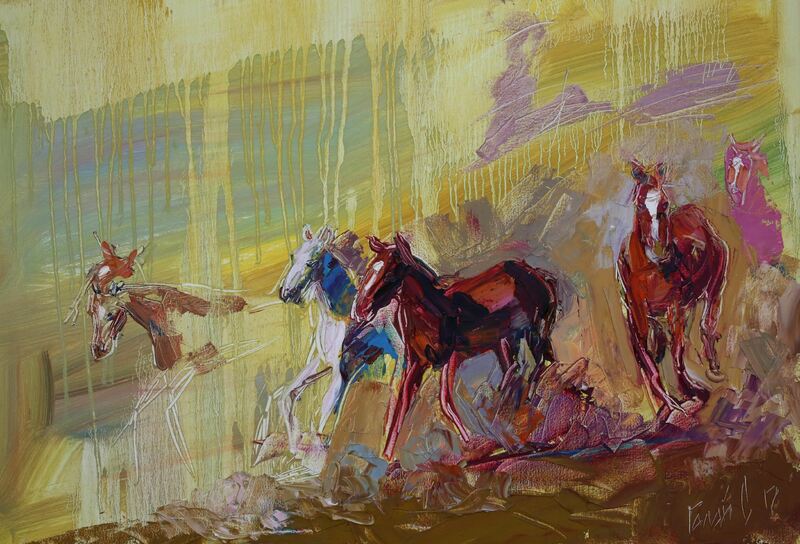 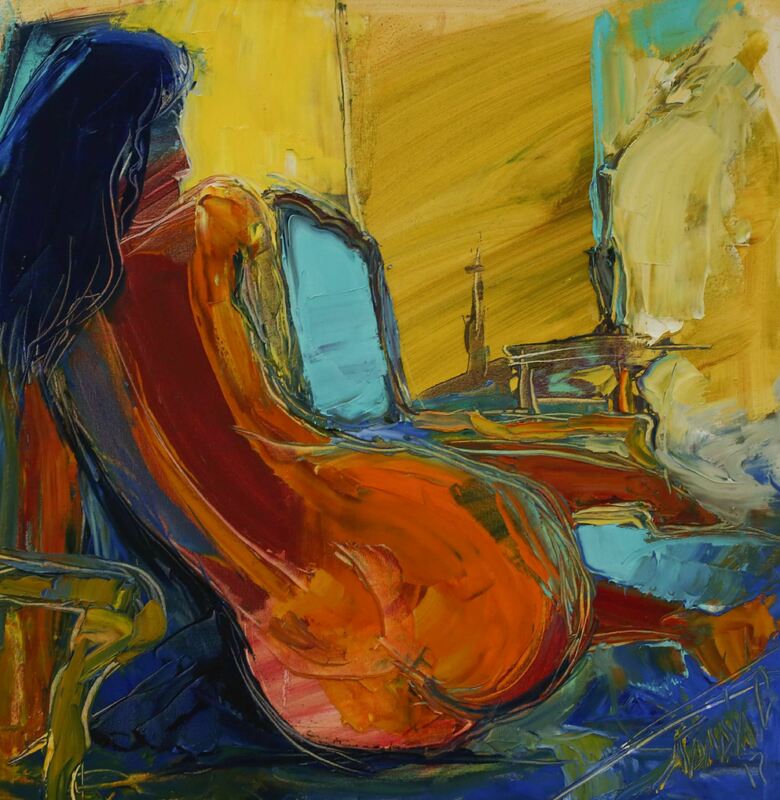 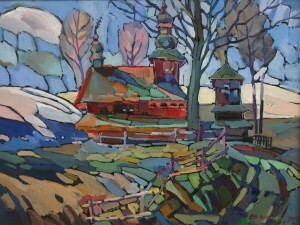 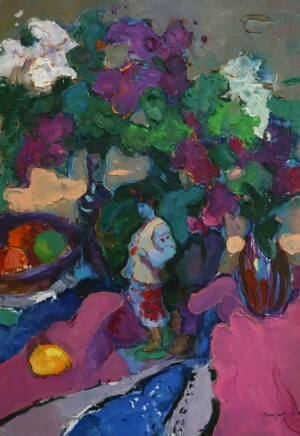 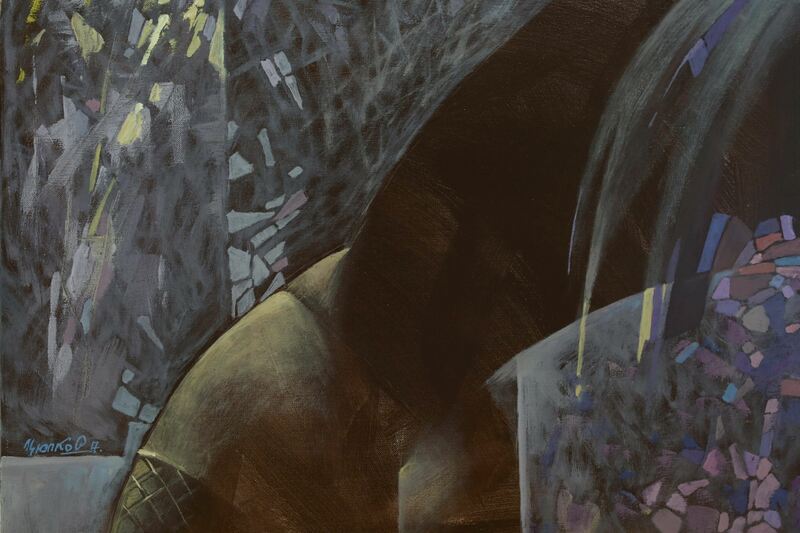 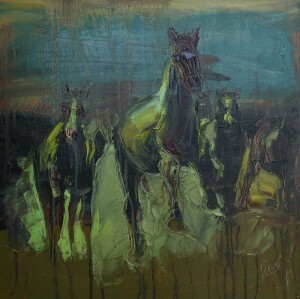 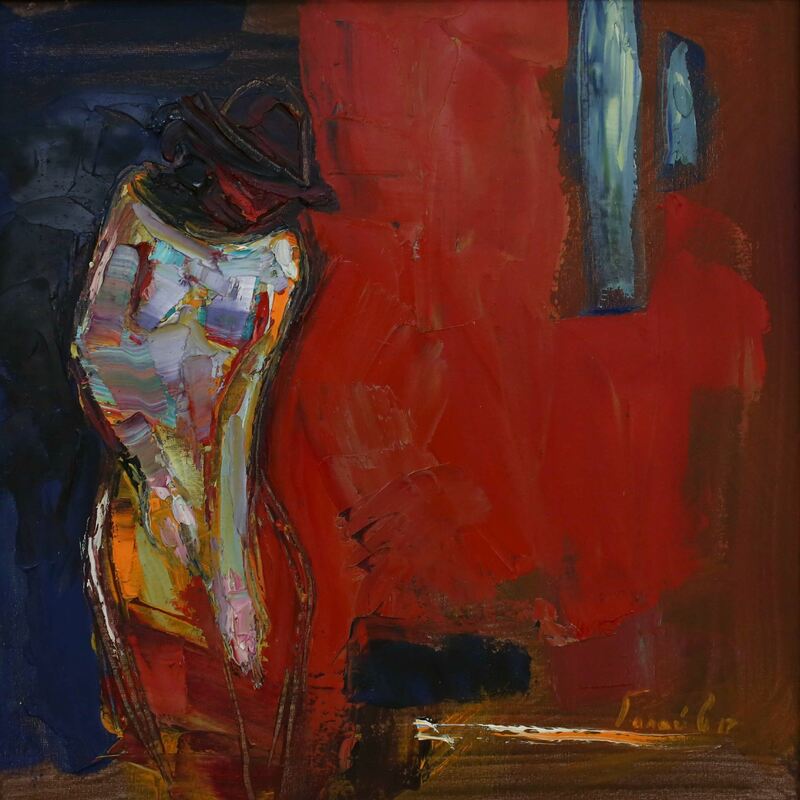 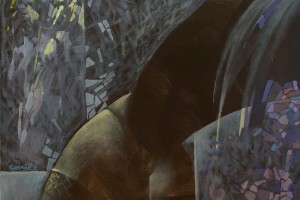 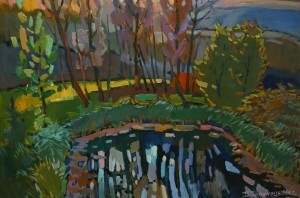 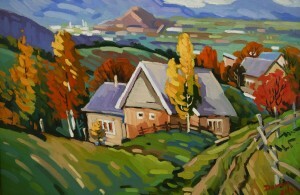 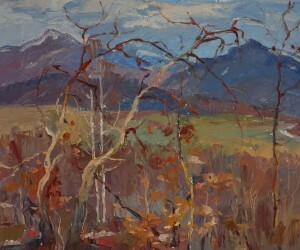 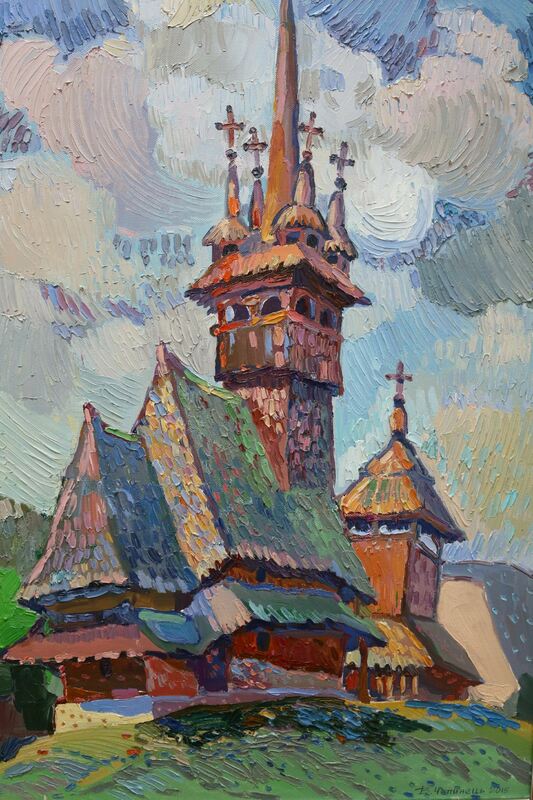 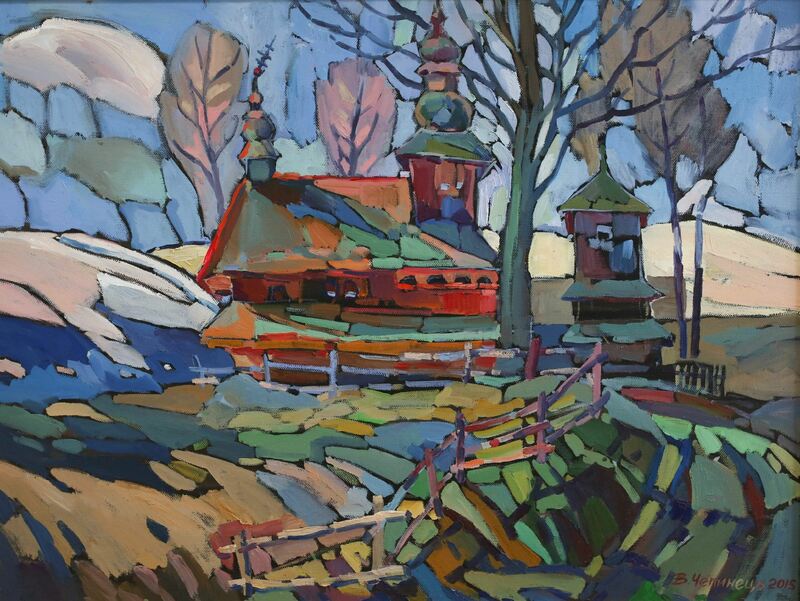 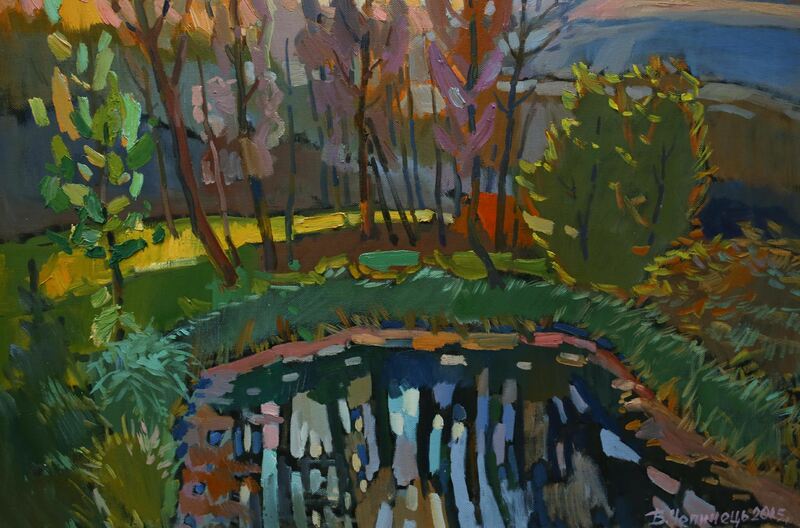 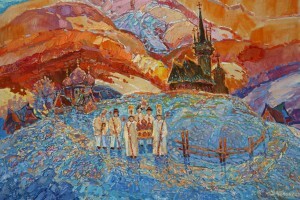 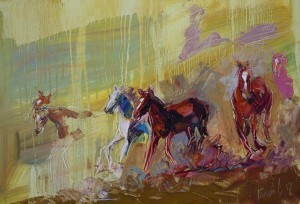 Another painter, Oleksandr Shandor, tells: "At the exhibition, one can see five works of mine –landscapes and still lifes. One of the works is called "Floating Fog". 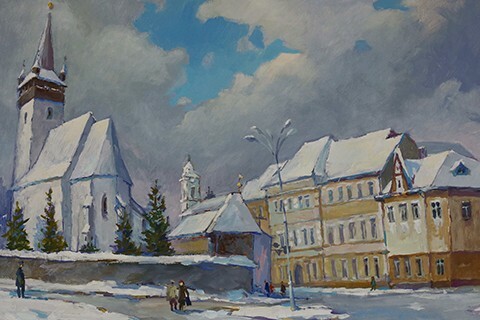 It was executed in 2016 on the pass between Studenyi and Rekity villages of Mizhhiria District. 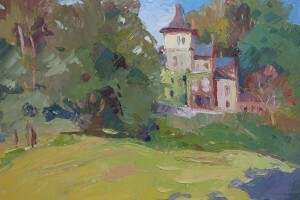 I really like this place and I often go on plein airs there. 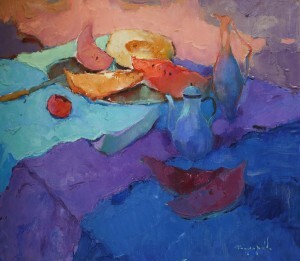 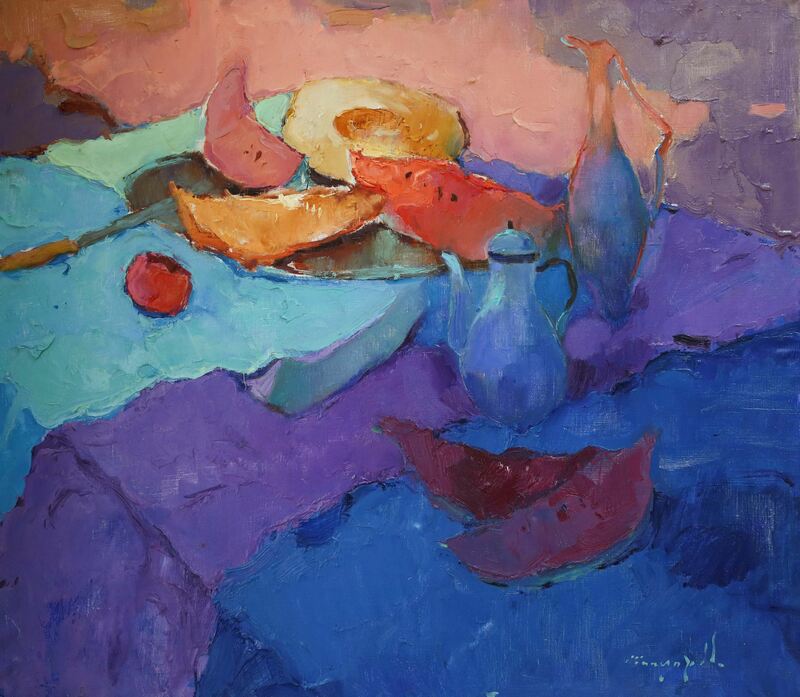 In addition, there is also a sample of still life – I like to put vegetables, fruits and household items together." 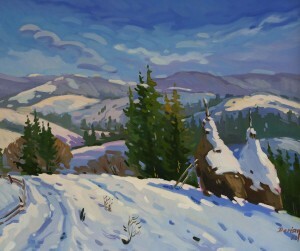 The exhibition will last for 3 weeks until the end of January.